The University of Windsor Lancers will be holding a garage sale before tonight’s football game’s opening kickoff. It’s your chance to buy some old Lancer gear such as uniforms and equipment at a really great price. Prices will range from $5 to $25 with proceeds going to charity. The sale runs from 6:00 pm to 9:00 pm, but there is one catch, you have to have a ticket to the game to get in. 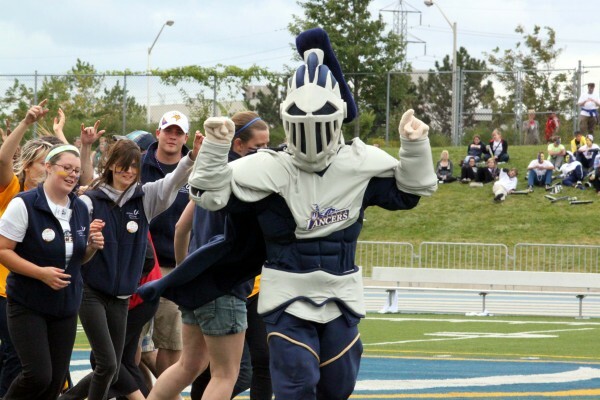 Grab your ticket, scoop up an old jersey, and cheer on the Lancers as they take on McMaster starting at 7:00 pm.